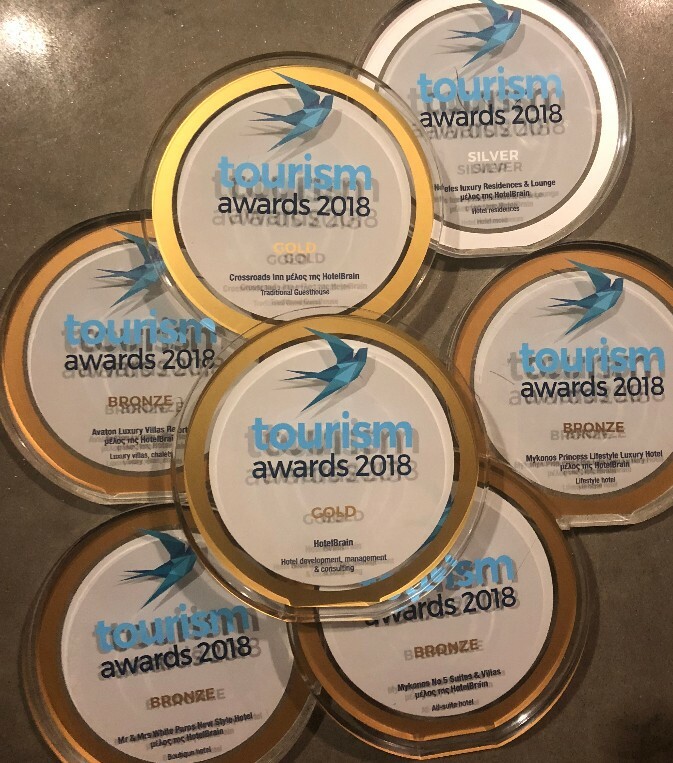 Greek hotel management and consulting company HotelBrain and 12 hospitality units under its management recently received a total of 13 honors at the Tourism Awards 2018 recently held in Athens. Gold award to Crossroads Inn in the Traditional Guesthouse category. Silver award to Lesante Blu Exclusive Luxury Beach Resort in the Luxury Resort category. Silver award to Aegea Blu Cycladic resort in the Beach Hotel/Resort category. 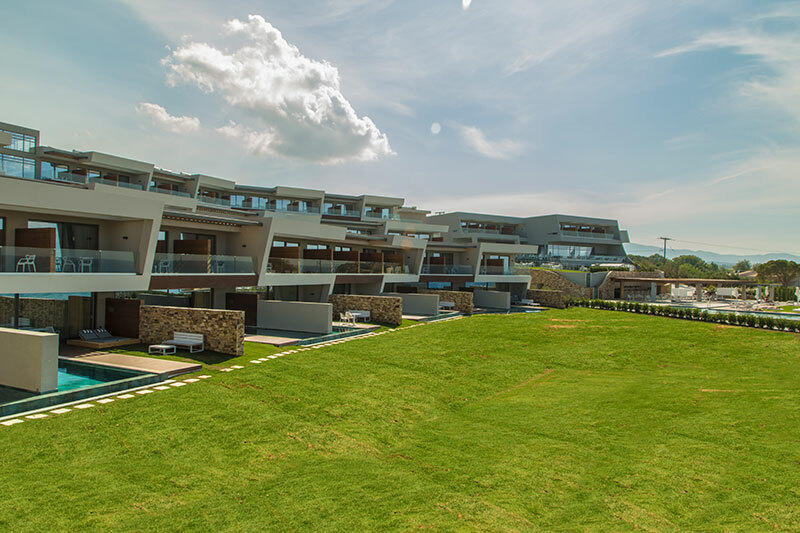 Silver award to Nefeles Luxury Residences & Lounge in the Hotel Residences category. Silver award to the Naxian Utopia Luxury Villas & Suites in the All-Suite Hotel category. 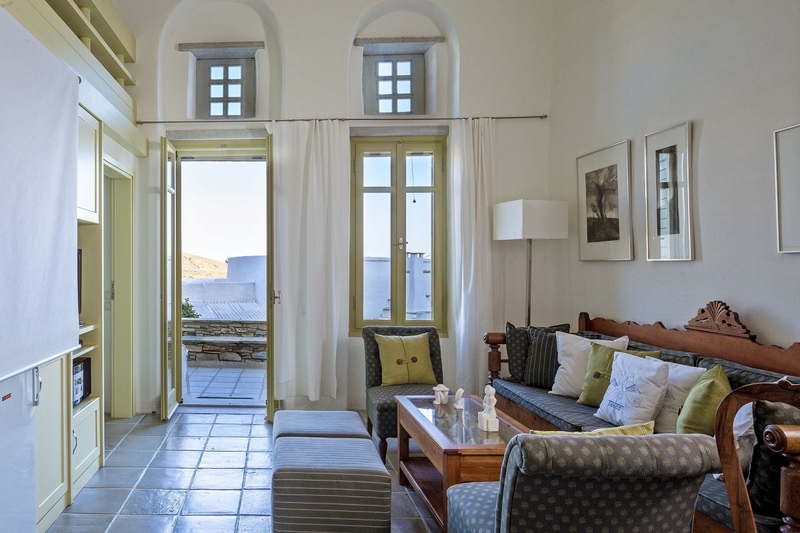 Bronze award to Mr & Mrs White Paros New Style Hotel in the Boutique Hotel category. Bronze award to Avaton Luxury Villas Resort – Relais & Châteaux in the Luxury Villas & Chalets category. Bronze award to Aeolis Tinos Suites Luxury Residences in the Storytelling Excellence category. 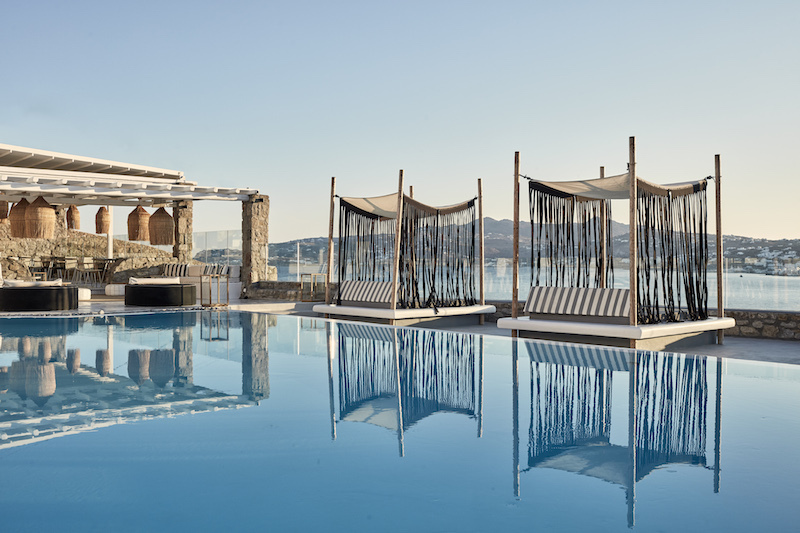 Bronze award to Mykonos Princess Lifestyle Luxury Hotel in the Lifestyle Hotel category. Bronze award to Racconto Boutique Design Hotel in the Adults Only Hotel category. Bronze award to Xenia Residences & Suites in the Family Tourism category. 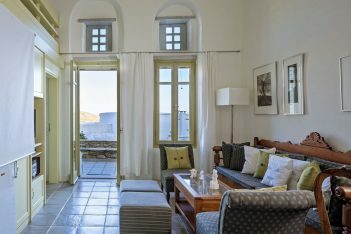 Bronze award to Mykonos No 5 in the All Suite Hotel category. 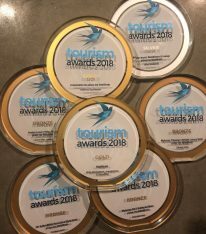 In its fifth year, the Tourism Awards 2018 recognize excellence and innovation in the hospitality and tourism industries. 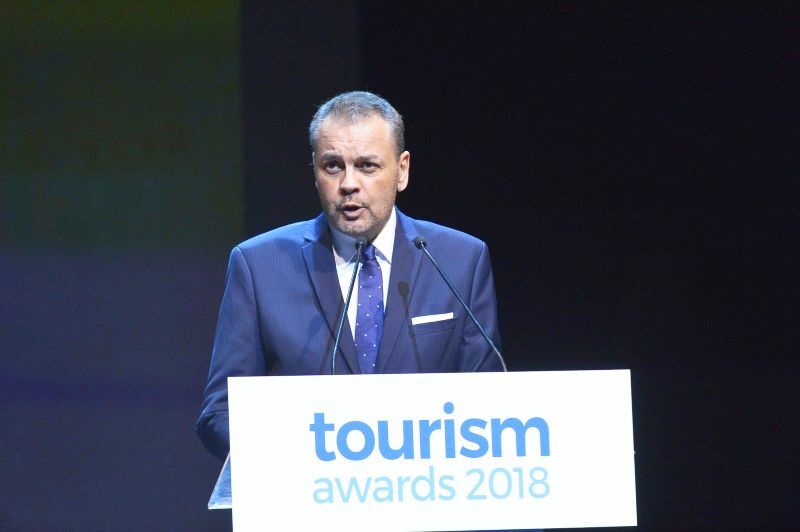 The award ceremony took place in the presence of more than 700 senior tourism executives representing some of the most significant Greek brands, under the auspices of the Tourism Ministry and the Greek National Tourism Organization (GNTO). Greek Travel Pages was among the communication sponsors of the event.